APPAM has completed its member elections for the next cohort to serve on the Policy Council. In addition to the election of a practitioner and two academic representatives on the board, APPAM members elected a new Vice President and elected a Treasurer to a two-year term. Institutional members elected an institutional representative to the Board for a four-year term. Finally, a student representative was appointed to the Policy Council for a two-year term and a President-Elect was appointed to the Policy Council for a one-year term. Click here for a description of Officer Positions on the APPAM Policy Council. The full list of newly appointed and elected leadership and council members is below. Policy Council members will serve through 2020. The new Vice President, Treasurer, and student rep will serve through 2018. The President-Elect will serve a one-year term and will automatically become APPAM President at the conclusion of the 2017 APPAM Fall Conference. For a full list of current Policy Council members, click here. As per the Strategic Plan, APPAM has developed a process to modify the Bylaws that relates to elections for executive positions and Policy Council members; such that the previous distinction between academics and practitioners is changed to a distinction between people working in academic settings and people working in other settings. The proposed bylaw changes were adopted in the recent vote. These changes will be referenced in the APPAM Bylaws clauses under Article IV, Policy Council, Section 5a. 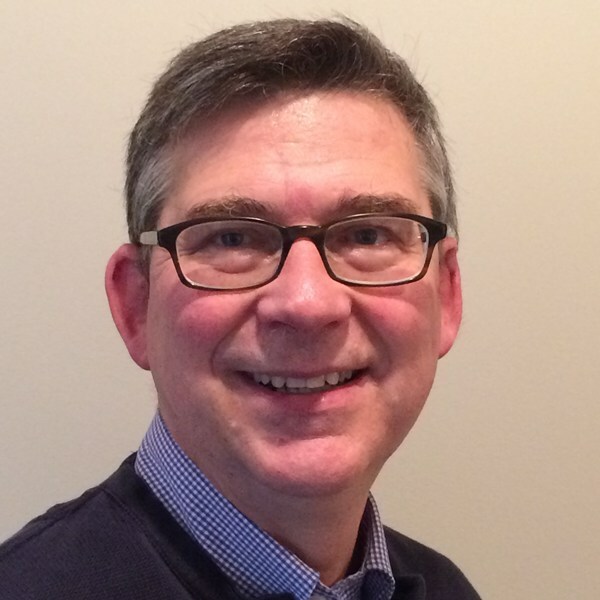 David Johnson will serve as APPAM President-Elect. His research interests include the measurement of inequality and mobility (using income, consumption and wealth), the effects of tax rebates, equivalence scale estimation, poverty measurement, and price indexes. He also worked for many years in the Federal Statistical System, including experience in administrative data linkages. He serves as Deputy Director of the Panel Study of Income Dynamics. Raphael Bostic will serve as one of APPAM’s two vice presidents; he will join Colleen Barry from Johns Hopkins University. Raphael Bostic is the Judith and John Bedrosian Chair in Governance and the Public Enterprise at the Sol Price School of Public Policy at the University of Southern California. He has recently returned to USC after serving for 3 years in the Obama Administration as the Assistant Secretary for Policy Development and Research at the U.S. Department of Housing and Urban Development. 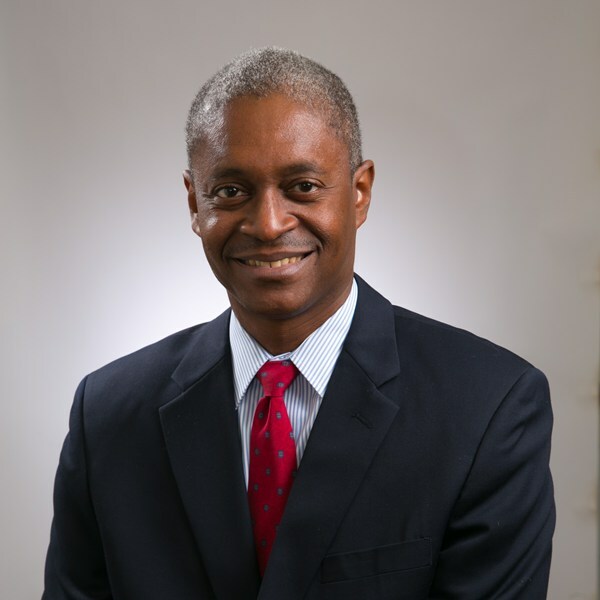 In that Senate-confirmed position, Dr. Bostic was a principal advisor to the Secretary on policy and research, with the goal of helping the Secretary and other principal staff make informed decisions on HUD policies and programs, as well as budget and legislative proposal. Bostic led an interdisciplinary team of 150 which had expertise in all policy areas of importance to the department, including housing, housing finance, rental assistance, community development, economic development, sustainability, and homelessness, among others. During his tenure and with his leadership, PD&R funded more than $150M in new research, became an important advisory voice on departmental budget and prioritization decisions, and reestablished its position as a thought leader on policies associated with housing and urban development. 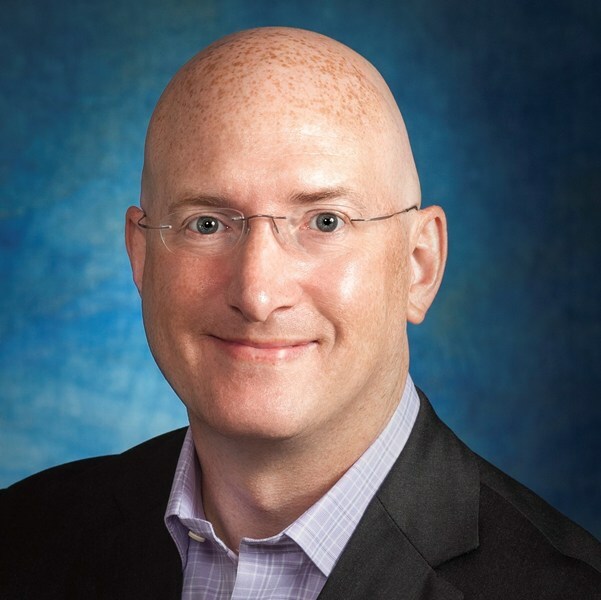 Scott Allard will serve as APPAM’s Treasurer. Scott W. Allard joined the Evans School of Public Policy and Governance at the University of Washington as a professor of public affairs in 2014. Allard is a nonresident senior fellow at the Brookings Institution’s Metropolitan Policy Program and co-primary investigator of the Family Self-Sufficiency Data Center at the University of Chicago, a research affiliate of the National Poverty Center at the University of Michigan and of the Institute for Research on Poverty at the University of Wisconsin-Madison. He previously held faculty positions at the Maxwell School of Citizenship and Public Affairs at Syracuse University (2000–03), the Department of Political Science at Brown University (2003–08), and in the School of Social Service Administration at the University of Chicago (2008–14). Allard has received research grants supporting his work on social welfare policy from the U.S. Department of Agriculture (USDA), Food and Nutrition Service (FNS), U.S. Department of Health and Human Services (HHS), Department of Housing and Urban Development (HUD), the Russell Sage Foundation, The Brookings Institution’s Metropolitan Policy Program, The New York Community Trust, the University of Kentucky Center for Poverty Research (UKCPR), the University of Wisconsin Institute for Research on Poverty (IRP), and the Rural Policy Research Institute (RUPRI). Molly Irwin will serve as a practitioner representative to the Policy Council for a four-year term. She is the Chief Evaluation Officer for the U.S. Department of Labor. As the Chief Evaluation Officer, she is responsible for coordinating the Department's evaluation agenda and working with all agencies to design and implement evaluations. 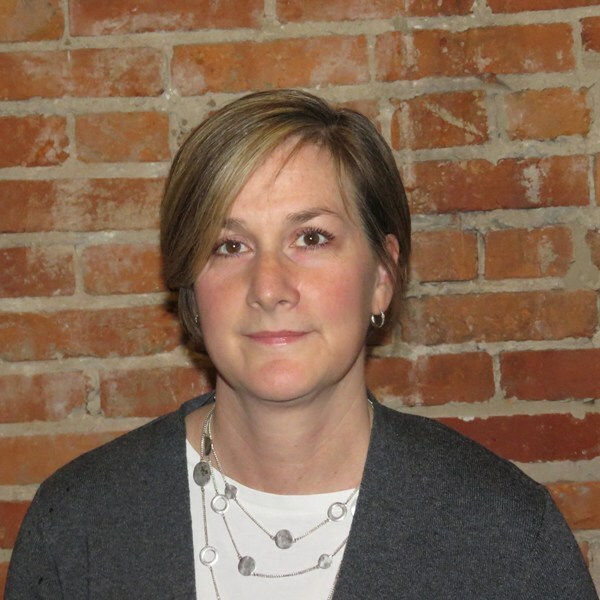 Dr. Irwin has more than 20 years of experience planning, leading, and conducting large-scale research and evaluation projects and working with policy makers, researchers, and practitioners to build and use evidence with the goal of improving public programs. 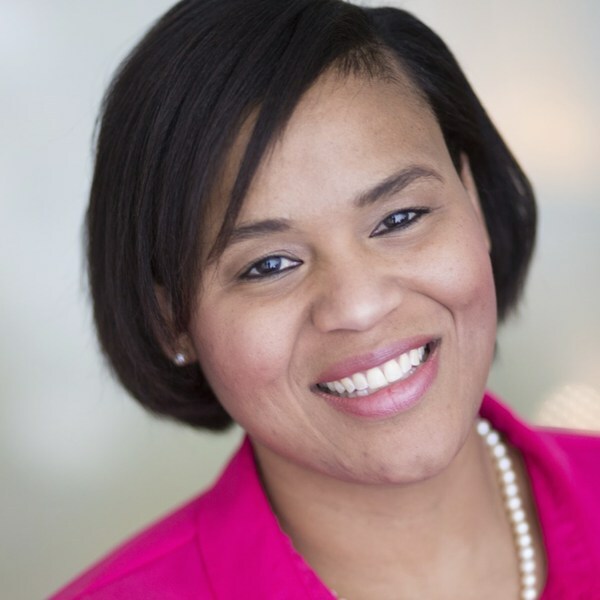 She has more than seven years of Federal government experience in two of the premier Federal evaluation offices – DOL’s Chief Evaluation Office and the Office of Planning Research and Evaluation in HHS’s Administration for Children and Families. Prior to coming to the Federal government, Irwin led research projects and initiatives in local and state government, the private sector, and academia. She holds a Ph.D. in Social Welfare from the Mandel School of Applied Social Sciences at Case Western Reserve University and a Master’s degree in Public Health from the University of Alabama at Birmingham. Dylan Conger will serve as one of two academic representatives on the Policy Council for a four-year term. Dylan Conger is Associate Professor. She is also a research affiliate at the George Washington Institute of Public Policy and New York University’s Institute for Education and Social Policy. Conger’s research concerns disadvantaged, immigrant, and minority youth with a focus on education policies and urban areas. Current projects include examining the effects of public policies and programs on the educational outcomes of undocumented immigrant and English Language Learners from early schooling through post-secondary; estimating the effect of Advanced Placement and other advanced high school courses on educational outcomes; and identifying the sources of gender disparities in secondary and post-secondary educational outcomes. She has published in several policy, education, and social science journals including the Journal of Policy Analysis and Management, American Educational Research Journal, Educational Evaluation and Policy Analysis, Education Finance and Policy, Journal of Urban Economics, Social Science Research, and Social Science Quarterly. Dr. Conger received her BA in Ethnic Studies from the University of California at Berkeley, her MPP from the University of Michigan, and her PhD in public policy from New York University. Keshia Pollack will serve as the early career academic representative on the Policy Council for a four-year term. As director of the Johns Hopkins Bloomberg School of Public Health (JHSPH) Institute for Health and Social Policy (IHSP), her research uses injury epidemiology and health impact assessment (HIA) to advance policies that create safe and healthy environments where people, particularly the most vulnerable, live, work, play, and travel. Pollack's research focuses on identifying risk factors for, and strategies to prevent, injuries related to work, obesity, sports and recreation, physical activity, transportation, and the built environment. As part of her expertise in the built environment, she is leading the national Physical Activity Policy Research Network, which aims to advances policies and environments that promote safe opportunities for physical activity. 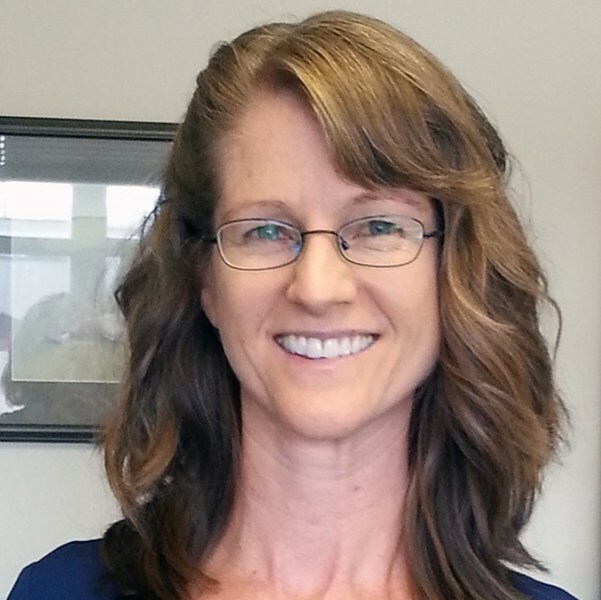 Heather Campbell will serve as APPAM's Institutional Member Representative. 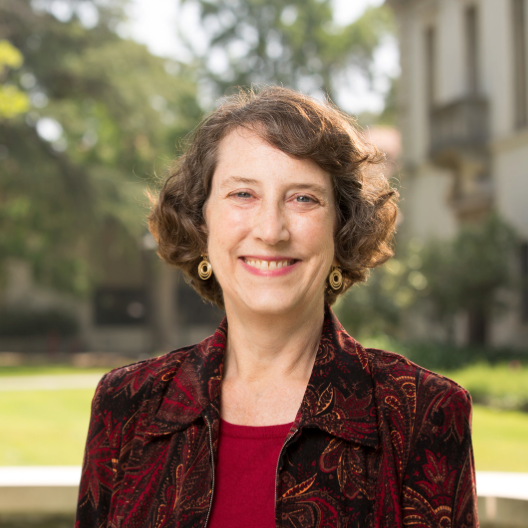 Heather E. Campbell is Professor and Chair in the Department of Politics and Policy at Claremont Graduate University. She earned a Bachelor’s degree in Political Science from the University of California at San Diego, Revelle College, and an MPhil and PhD in Public Policy Analysis from Carnegie Mellon University’s Heinz School. She is interested in Policy Analysis broadly defined, framed by theoretical underpinnings drawn from Public Choice and the methods of Econometrics and Benefit-Cost Analysis. She has an overarching interest in regulation. Her current research focuses on environmental policy, with an emphasis on environmental justice analysis. She has published in venues such as Journal of Comparative Policy Analysis, Journal of Policy Analysis and Management, Review of Policy Research, Policy Studies Journal, Journal of Regional Science, and Journal of Public Affairs Education. Her book, co-authored with Elizabeth A. Corley, Urban Environmental Policy Analysis, was released in 2012. Before joining CGU, Campbell was first an Assistant Professor, and then Associate Professor and Director of Graduate Studies at Arizona State University’s School of Public Affairs. There she also served as Editor-in-Chief of the Journal of Public Affairs Education (JPAE), the flagship journal of the National Association of Schools of Public Affairs and Administration (NASPAA). Joaquin Alfredo-Angel Rubalcaba will serve as one of two APPAM Student Member Representative. Rubalcaba is a doctoral student from the department of economics with a bachelor’s degree in economics from the University of New Mexico. As a doctoral fellow with the Robert Wood Johnson Center for Health Policy, he is focused on furthering the economic understanding of health and public policies. He is also interested in research that gives insight into the socioeconomic disparities of minority groups.